Areas of Interest: Ionic Liquids, Desulfurization Process, Nanotechnology, CO2 seperations, Wastewater treatment etc. 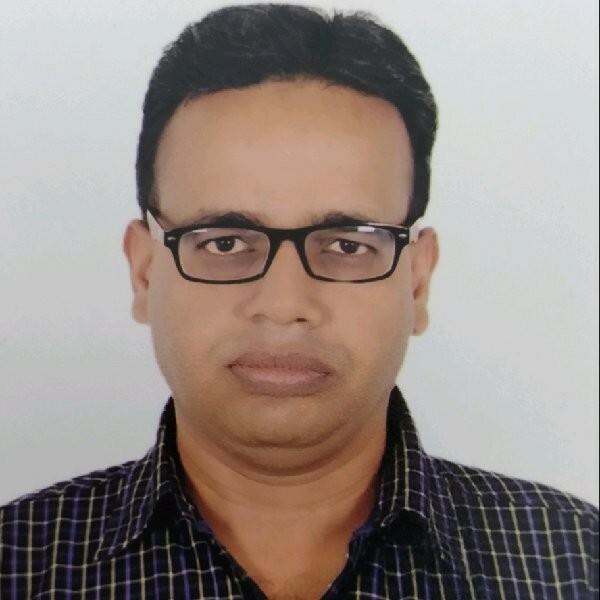 Brief Profile: Dr. Swapnil Dharaskar is currently working as Assitant Professor & Head in Department of Chemical Engineering, School of Technology at Pandit Deendayal Petroleum University, Gandhinagar, Gujarat. He has around 08 years of teaching and research experience. He worked as SERB-overseas postdoctoral researcher in Department of Green Chemistry, Lappeenranta University of Technology, Finland. He has published more than 30 research papers in international repute journals. He has attended 25 International and 30 National conferences. He has guided 03 PhD (On going), 12 MTech, and more than 50 B.Tech students. He is the fellow member of various professional bodies like IIChE, AIIChE, IEI, ISTE, IAENG, ISRD, IAN etc. He is the Editor and reviewer of several high repute international journals. He has the recipient of several professional awards. 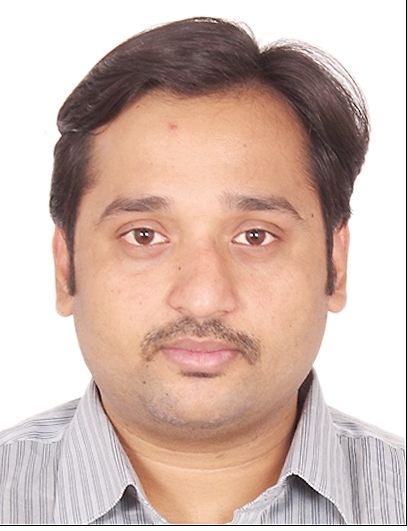 Brief Profile: Dr Pravin Kodgire is an Assistant Professor in Department of Chemical Engineering at PDPU. After completing Ph D from IIT Bombay, Dr Kodgire worked as a post doc fellow at CSM, Colodaro, USA, prior joining as a former Head of Department of Chemical Engineering. He has more than 15 years of teaching and research experience and taught various chemical engineering to UG and PG student. His research focus is biofuels, energy and environment , waste water treatment and published a good number of research articles. 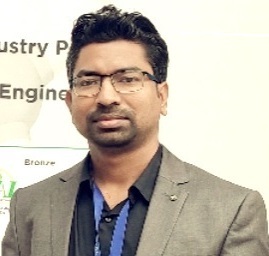 Brief Profile: Dr. Abhishek has completed his Ph.D. from Department of Chemical Engineering, IIT Madras in Macromolecular modeling and simulation lab under Prof. Upendra Natarajan. Prior to this, he has done his M.E. and B.Tech. from Jadavpur University and SASTRA University respectively. He is interested to work broadly upon "MD simulations studies of conformational structure and dynamics of polyelectrolytes and water-soluble polymers in solutions". 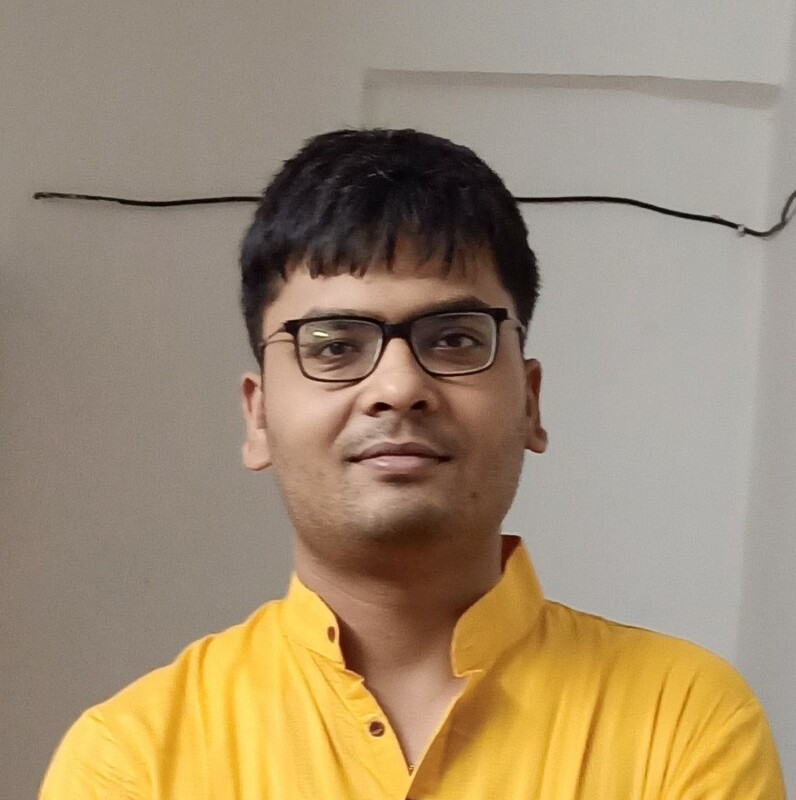 Brief Profile: Abhishek Yadav is currently working as an Asst. Prof. in Chemical Engineering department of School of technology, PDPU. 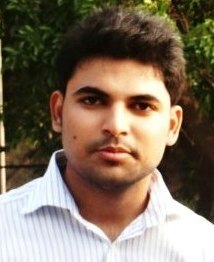 He completed his B.Tech degree from HBTI Kanpur in 2011 and later did M.Tech from IIT Bombay. He continued to pursue his interest in research and joined for PhD at IIT Bombay. He was associated with Prof. Mahesh S. Tirumkudulu's research group. During this time he explored and developed his expertise in the field of colloid and interface science and its application in Photonics and other related areas. He with his advisor devised a new method to fabricate monolayer films of colloidal particles that find use in various field like Super-hydrophobic surfaces, anti-reflective coatings, optical sensors and other opto-electronic devices. Apart from this application based research he along with his advisor and Prof. E.J. Hinch (Trinity College, Cambridge) discovered a new form of capillary interactions between colloidal particles and made a fundamental contribution to the field of colloid and interface science. 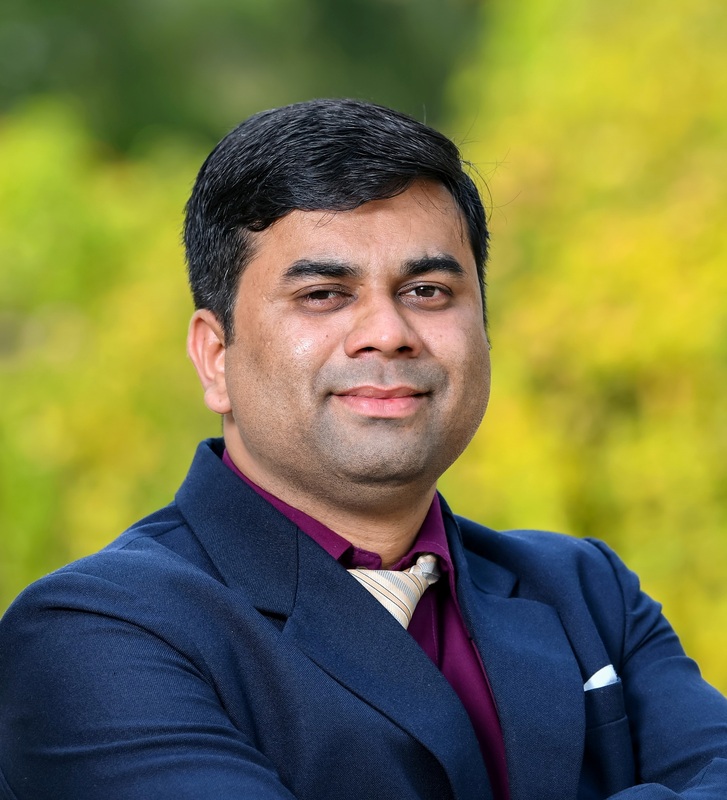 Brief Profile: Dr. Ashish Unnarkat, currently Assistant Professor with Chemical Engineering Deparment, School of Technology. 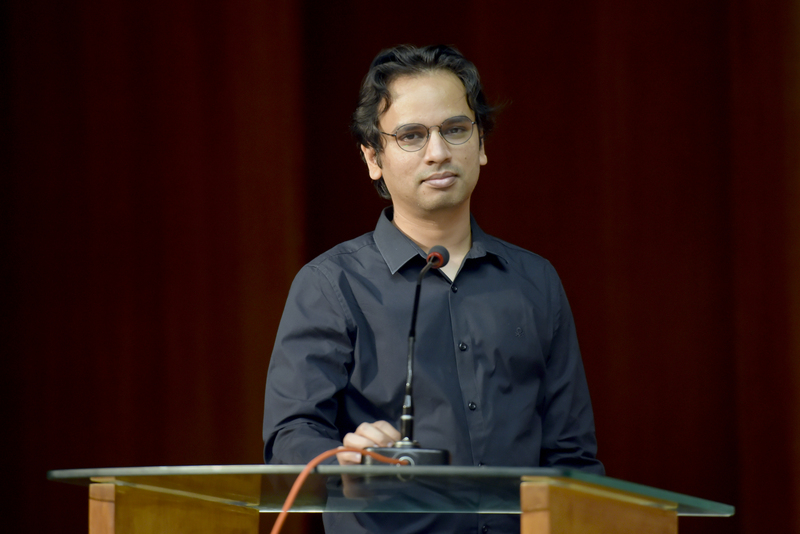 He completed PhD from IITB-Monash Research Academy, a unique collaboration of IIT Bombay, India and Monash University, Australia and worked in Catalysis and Reaction Engineering Field. Prior to PhD, he worked for couple of years with Vedanta Resources, as Process Engineer with HZL, Dariba (Raj) and HSE Engineer with Sterlite Industries, Tuticorin (TN). he has acquired Master's Degree from BITS Pilani and Bachelor's Degree from Amravati University. Areas of Interest: Theoretical and Computational Fluid Dynamics, Non-Newtonian Fluid Mechanics and Rheology of Complex Fluids The research interests are focused on computational modeling and simulation of Non-Newtonian fluids which contributes to the understanding of the momentum and heat transfer characteristics of the complex fluid flow past bluff bodies. The numerical experiments have been conducted using the finite element solvers. Additional software tools have been employed for post-processing of numerical results. 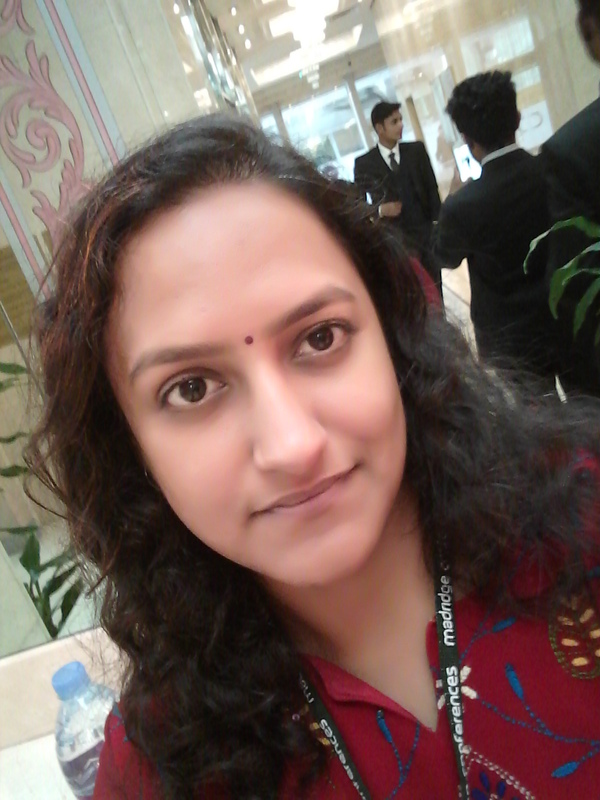 Brief Profile: Lubhani Mishra was a PhD student in the Department of Chemical Engineering at the Indian Institute of Technology Kanpur, India. 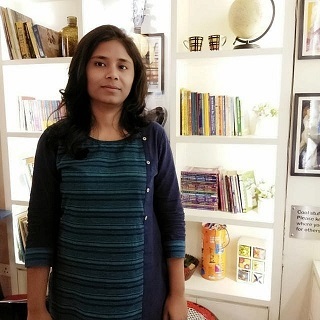 She obtained her bachelor's degree in 2013 from SSBUICET, Panjab University, Chandigarh where she investigated the process of manufacture of styrene from ethylbenzene as a part of her undergraduate research project. Her masters and doctoral research were focussed on the computational fluid dynamics and primarily deals with the role of non-Newtonian rheology on transport phenomena in complex geometries. 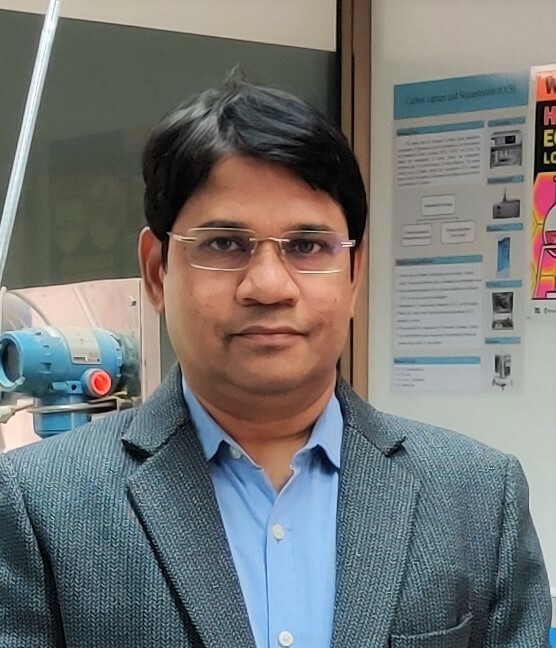 Areas of Interest: Dr. Manish Kumar Sinha has interest in synthesis and characterization of functional material and their application for the modification of polymeric membranes for water purification. He is also working in the field of membrane gas separation, lignin based hydrogels for water treatment, MEUF for heavy metal separation. 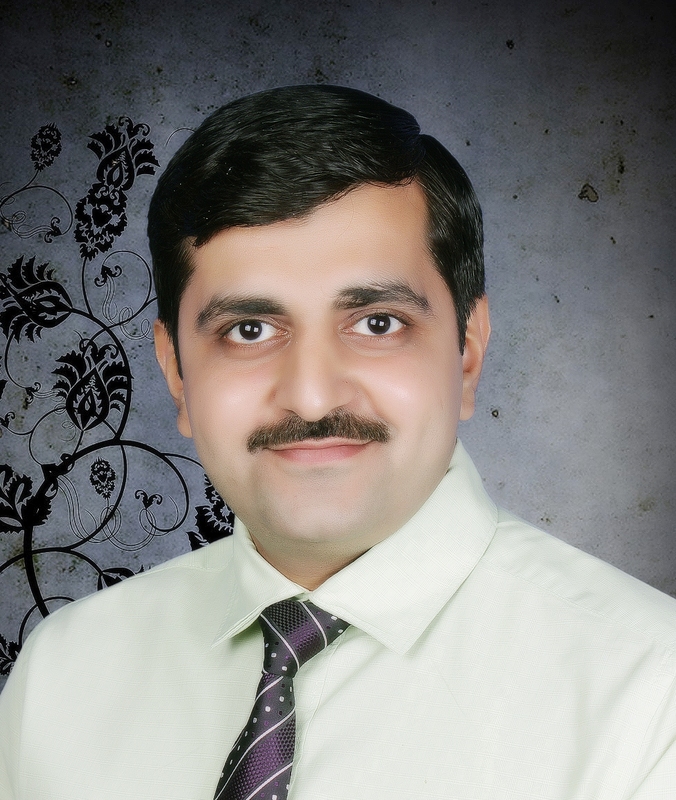 Brief Profile: Dr. Manish kumar Sinha has done his B.E. in Chemical Engineering form Bharati Vidyapeeth College of Engineering, Pune. Afterwards, he joined M.Tech program in Petroleum Refinery Engineering at India Institute of Technology, Guwahati in 2009. He received PhD degree in 2015 from Department of Chemical Engineering, IIT Guwahati. His PhD thesis title was "Preparation and Characterization of Fouling Resistant Ultra Filtration Membrane". 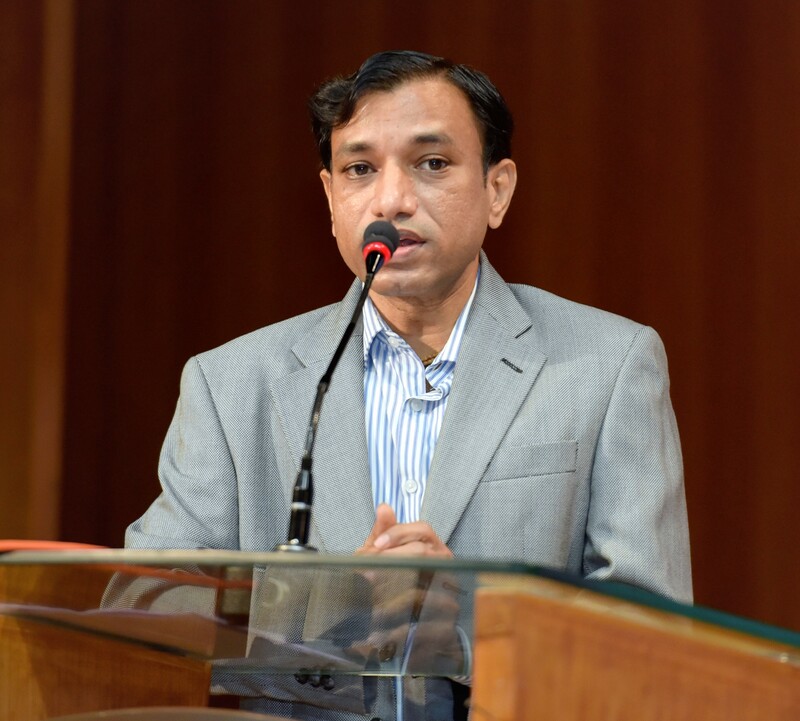 He has published several research papers in reputed journals like Journal of Membrane Science (Elsevier), Desalination (Elsevier), RSC Advances ( Royal Society of Chemistry) etc. In 2009 and 2011, he was awarded with MHRD Govt. of India scholarship for perusing M.Tech and PhD respectively. Brief Profile: Dr. Sukanta Dash is now with the department of chemical engineering as an Asst. professor. Dr. Dash has 19 years of teaching and research experience. With Industry, Dr. Dash is working as a process adviser to AGTS for the development of FSRU and allied technology and as a simulation expert to Carbon Clean Solutions, UK. Dr. Dash is also now a Sr. Project Manager in the IIT Bombay- NTPC project. 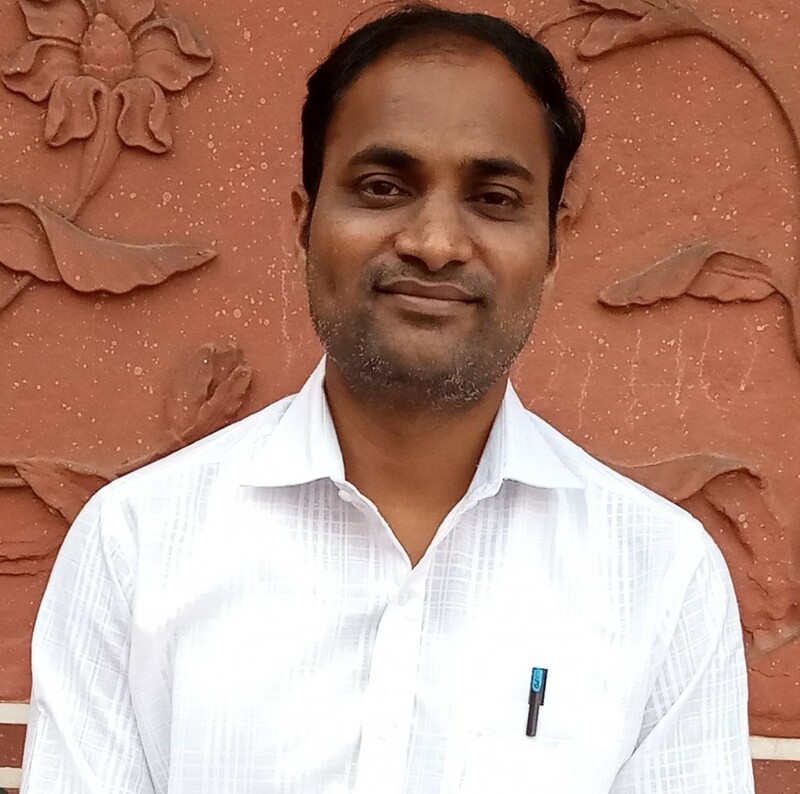 Brief Profile: Dr. Surya is currently working as a faculty in department of Chemical Engineering PDPU, Gandhinagar since August 2018. He has completed both masters and PhD from IIT Madras. Prior to joining PDPU, he worked in fertilizers, propellant processing and petroleum refining sectors. Areas of Interest: Synthesis and characterization of flat sheet antifouling ultrafiltration polymeric membrane by phase inversion method with suitable additives and their application in waste water treatment. Waste water treatment using adsorption technology. 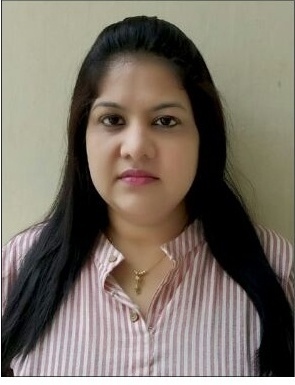 Brief Profile: Mrs. Bharti Saini is currently working as Lecturer in Chemical Engineering Department, Pandit Deendayal Petroleum University Gujarat since June, 2013. She is also pursuing PhD in the area of "Synthesis and characterization of membranes". She has received M.Tech degree from IIT Roorkee wih specialization in Environmental Engineering and B.Tech degree in Chemical Engineering with First Division Honours from IET Lucknow, UP. She has published 08 research papers in International Journals and presented 06 papers in International Conferences. She has around 07 years of academic experience. She has guided 27 B.Tech and 01 M.Tech students. Brief Profile: Life Member of ISTE, IE, IIChE, BRSI, ISHMT. Certified Chartered Engineer from IE, India. Worked as Faculty Member for two years at Reliance Industries Ltd., Jamnagar in their "Extended Learning In-House Training Program" for upliftment of employees. Industrial experience of more than 3 years in different industries like Indian Rayon, Tata Chemicals,Petrofils cooperative Ltd. Worked as "Environment Audit" team member at V.V.P. Engineering College, Rajkot. Worked as Member of BoS at Saurashtra University as well as Pandit Deendayal Petroleum University. Editorial Board Member of five reputed journals. Areas of Interest: Catalysis Synthesis and Characterization, Reaction Kinetics, Vehicular Emission Control. Brief Profile: Ms. Suverna Trivedi has done her B. Tech. in Chemical Engineering from UPTU, Lucknow. She has received M.Tech. degree in Chemical Engineering from Indian Institute of Technology (BHU), Varanasi. Afterward, she joined Ph.D. program at IIT(BHU), Varanasi in 2014. Her Ph.D. thesis title was "Simultaneous Catalytic Oxidation of CO and CH4: An Approach of CNG Vehicular Emission Control." She has published research articles in reputed journals like New Journal of Chemistry (Royal Society of Chemistry), Journal of Environmental Science (Elsevier), AiChe (Wiley), etc. In 2012 and 2014, she was awarded with MHRD Govt. of India scholarship for pursuing M.Tech. and Ph.D. respectively. In 2016, at NIT Srinagar, during ICNBL-2016, she was awarded with the best poster presentation award. 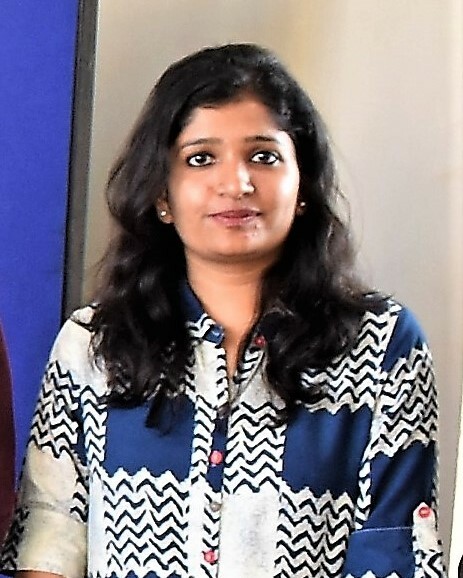 Brief Profile: Ms Sweta Chetananand Balchandani is currently working as faculty in the department of Chemical Engineering at Pandit Deendayal Petroleum University, Gandhinagar since 2013. She has completed her M.Tech from Dharamsinh Desai University, Nadiad with the specialization in Cad and Control. She is currently pursuing her PhD from Indian Institute of Technology, Guwahati in the field of Carbon Capture and Sequestration. She has around 7 years of teaching experience. She has published 2 papers in International Conferences. She has guided 12 B.Tech students.